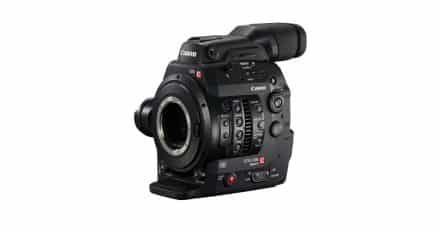 Home » Canon » Canon Patents Secondary Lens Mounted Camera for Large Lenses. 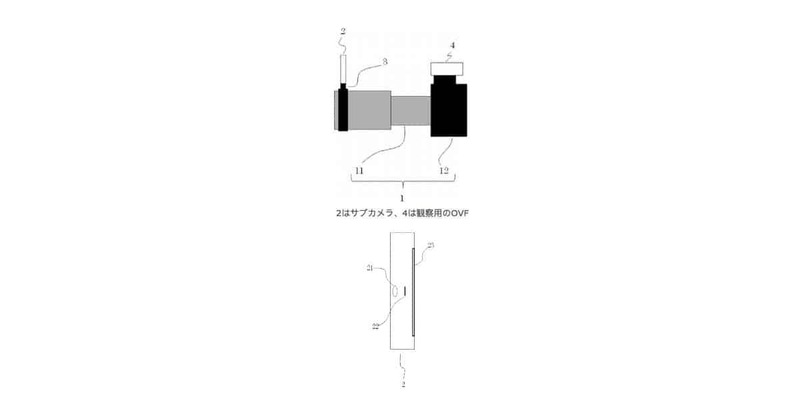 An interesting Canon Patent has been published which seems to depict a secondary viewing system for shooters using large zoom and telephoto lenses on compact bodied cameras. 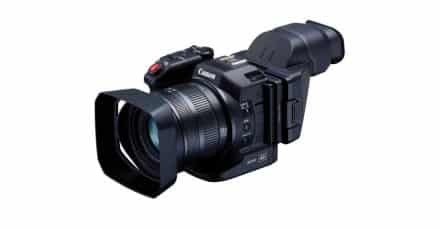 The system includes a lens-end mounted imaging system, complete with it’s own optics and view-screen, and a hot-shoe mounted optical viewfinder. 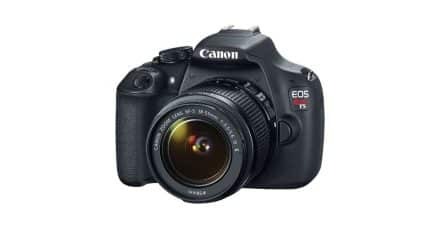 It is designed to aid in situations where the combination of small body and large lens, with no dedicated viewfinder may make it difficult for shooters to accurately capture fast moving subjects. Mounting the secondary camera on the front of the lens prevents the lens body from obscuring any of the viewfinder image, and mounting the system on the top of the camera allows the shooter to look ‘over’ the lens, therefore fully engaging their peripheral vision to aid in capturing that one essential moment. Traditionally, trying to capture fast moving subjects whilst handling a small body with no viewfinder means holding the LCD screen up to the shooter’s face, thus entirely blocking any useful view forwards into the subject area. 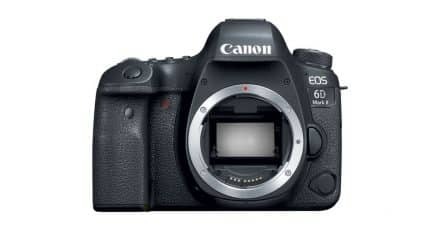 Canon EOS 6D Mark II 24-70mm f/4L IS Kits Delayed!